Prerequisite: Participants should have some advanced formal canyoneering-specific training. 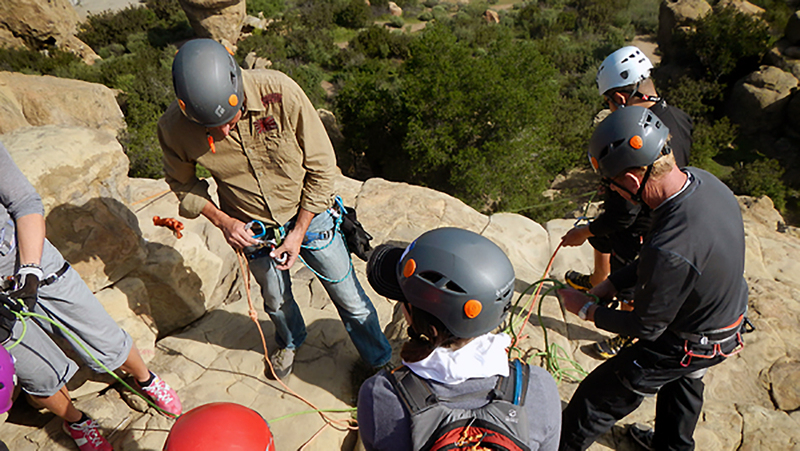 This course builds on the skills taught in the Uber Adventures’ 3-day Technical Canyoneering Course (ACE-L1), the Advanced Canyoneering Course (ACE-L2) AND the Canyon Leader Course (ACE-L3). While we are not requiring the completion of each of those courses as a prerequisite, those who have had advanced formal canyoneering training will find it easier to ‘keep-up’ with this curriculum. If you’re not sure if this is the course for you, please give us a call and we can discuss your skills and training.